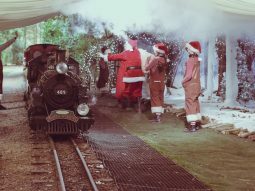 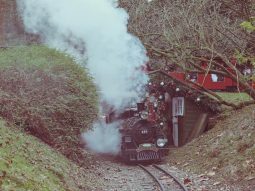 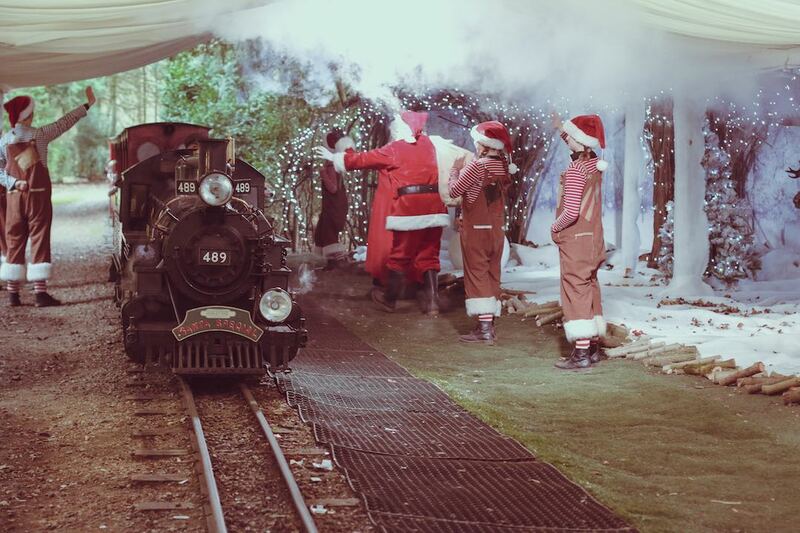 Enjoy the most magical Christmas Experience with your family at the Audley End Miniature Railway. 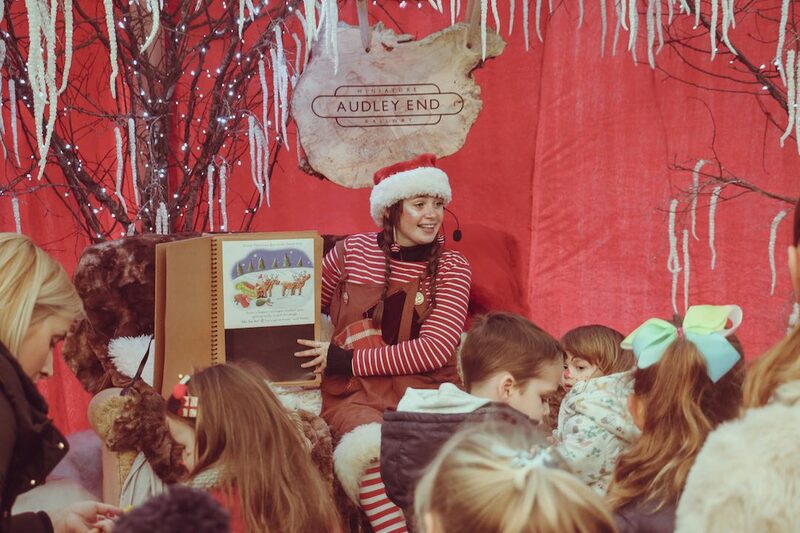 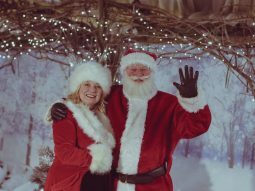 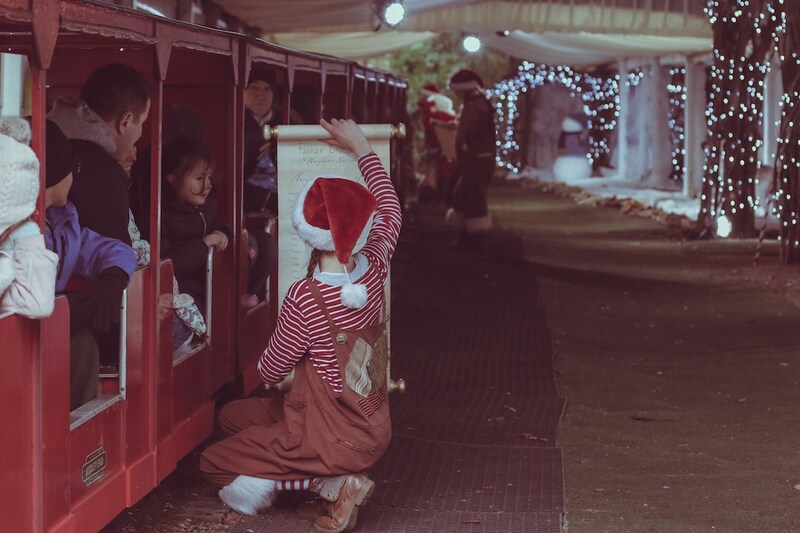 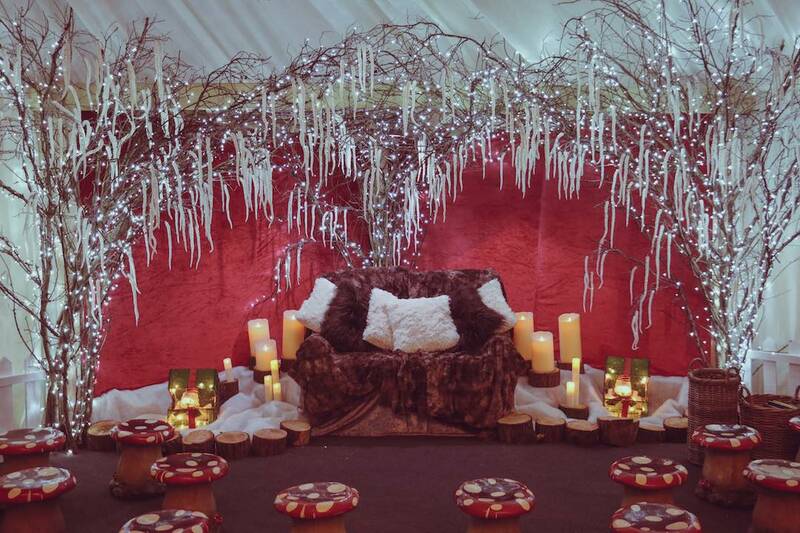 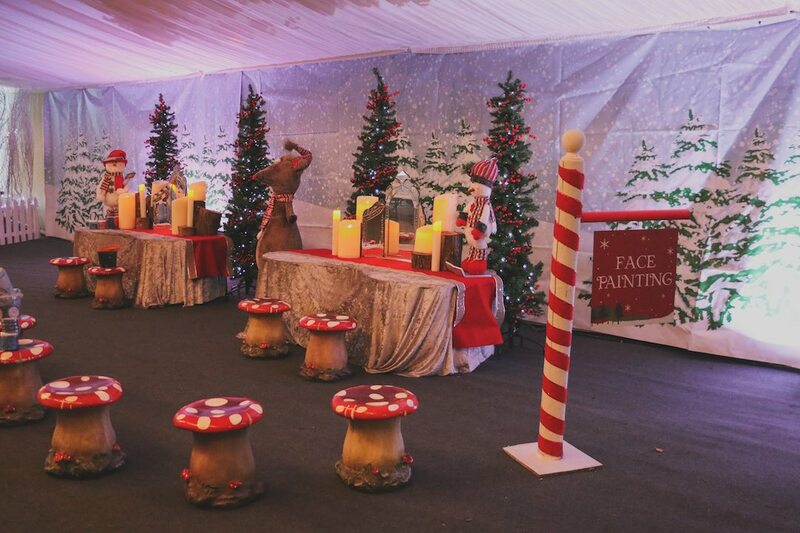 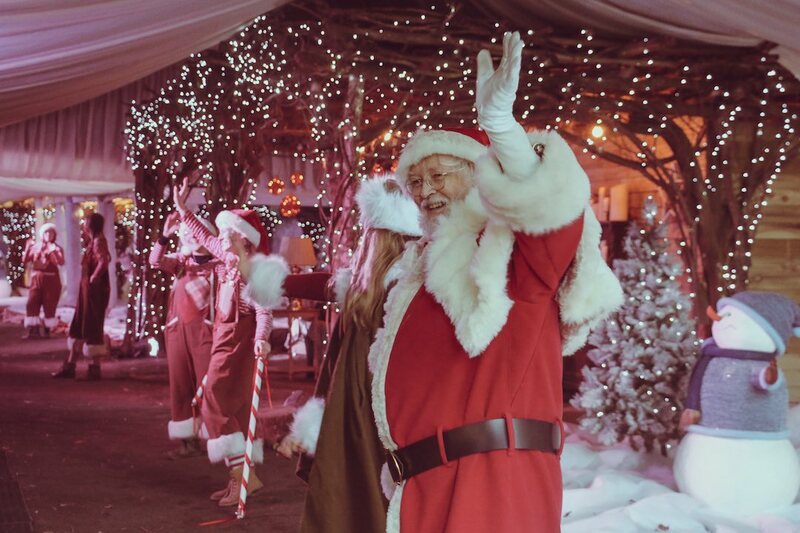 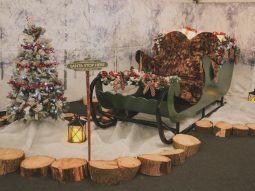 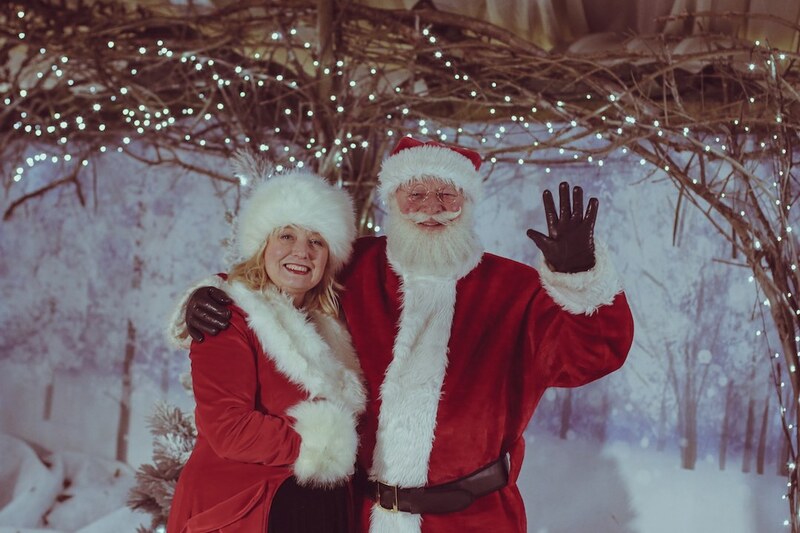 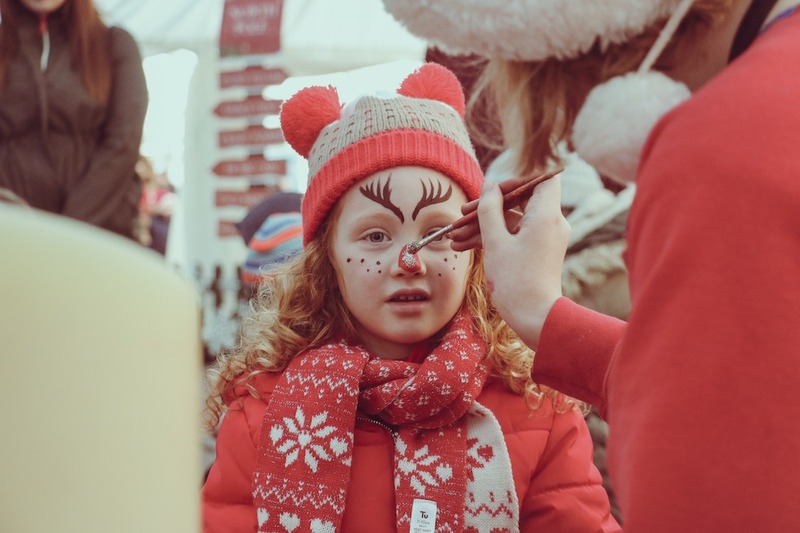 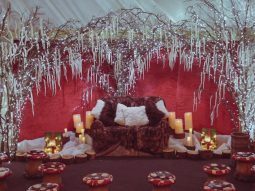 Take our Santa Express deep into the woods of the Audley End Estate where you will arrive at Father Christmas’s Winter Wonderland! 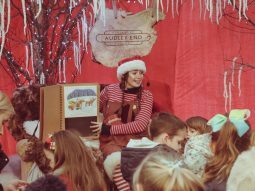 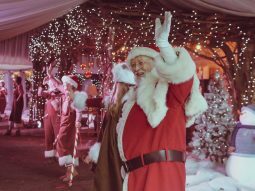 You will meet the big man himself, along with his VERY cheeky Elves, receive a special gift and also watch a crazy Christmas Dance! 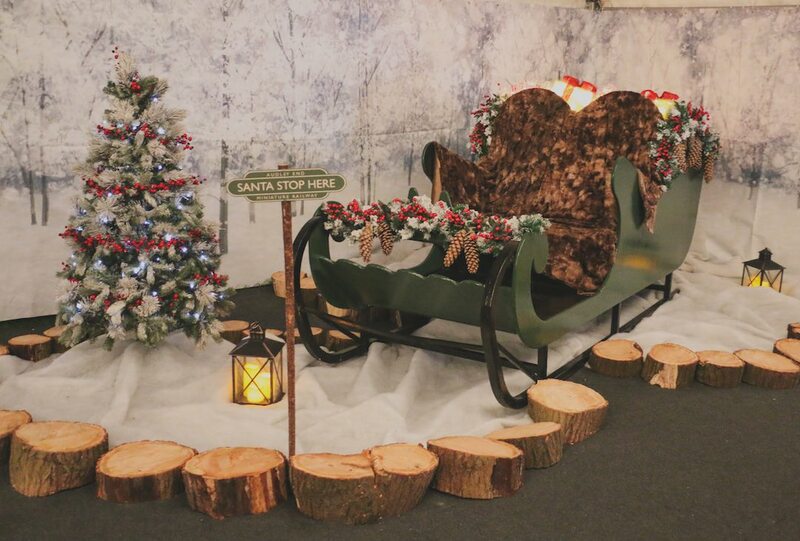 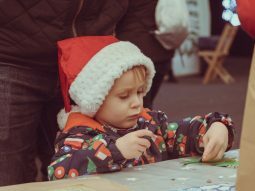 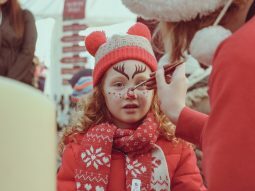 Once you have returned from Father Christmas’s Winter Wonderland, you can then visit the Activity Area where you can write Father Christmas a letter and post it to him at our festive post office. 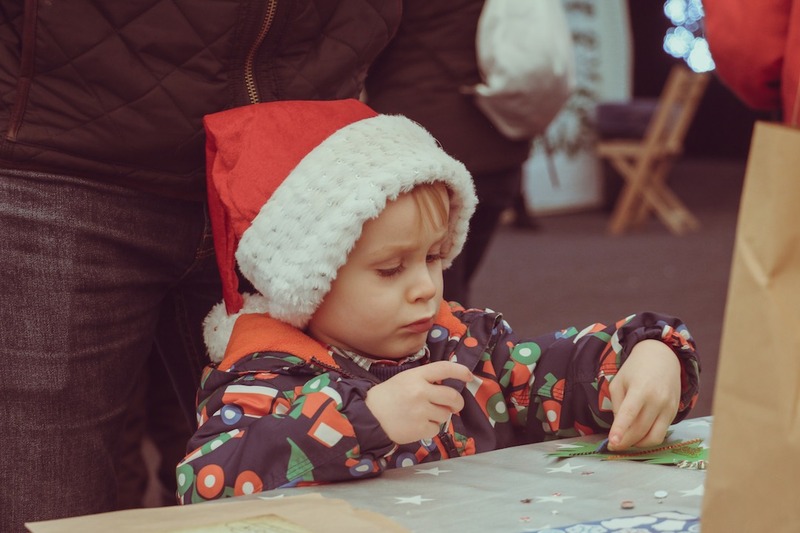 Also enjoy craft making, face painting, story telling and our dance tent! 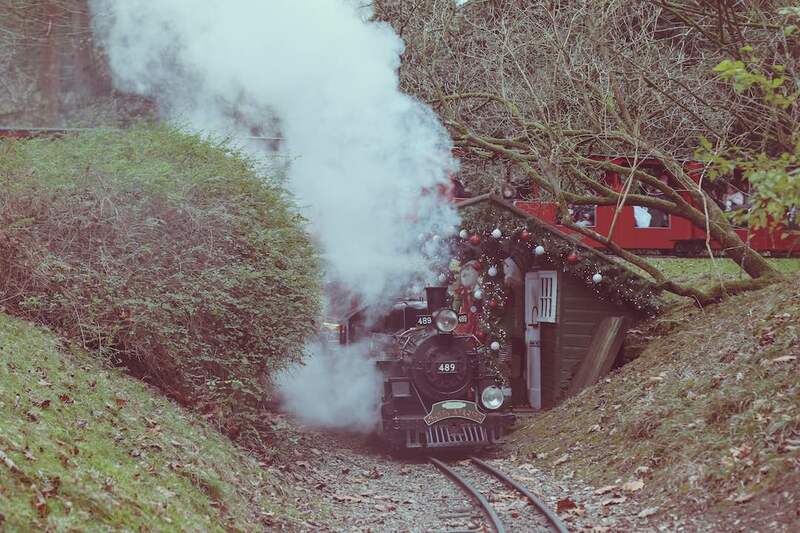 Why not treat yourself to a warm cup of Mulled Wine from our Signal Box Cafe and get your last minute gifts from our Station Shop too! 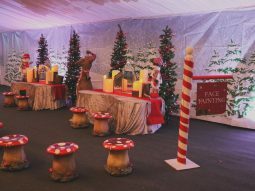 £11-£16 per person. 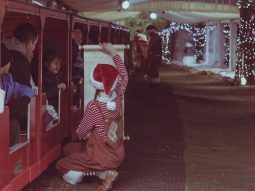 0-24 Months and Carers travel free.